As I reflect back on this craft show season, I am so grateful for the scarves I have sold, the people I have met, and the accomplishment of trying new shows and seeing success at each one! I really pushed myself these past few months to ensure I had all my best sellers represented at each show. 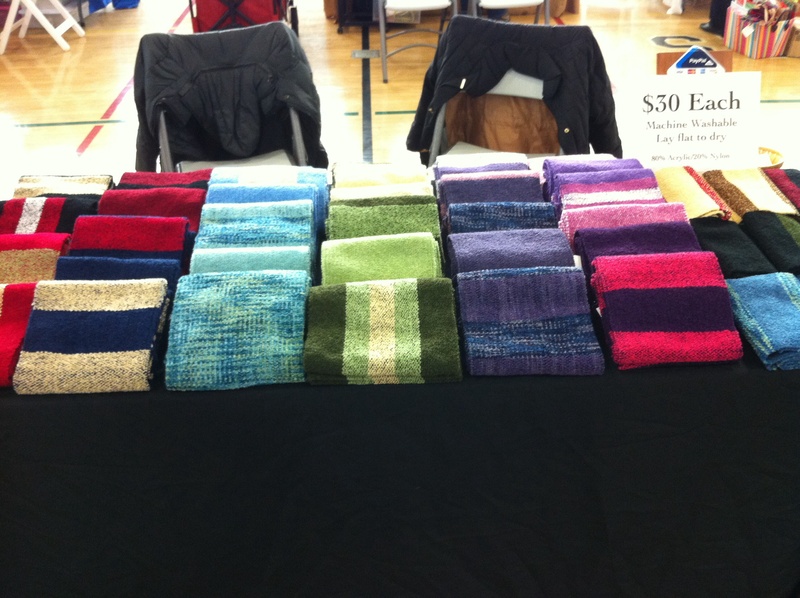 It was such a great craft show season, and I am looking forward to what is to come for Weave the People Creations. For now though, I will be taking some time to spend with my family and enjoy the holiday season before I am back at it in the new year. Last Craft Show of the Season Tomorrow! Hope to see you in Framingham tomorrow to get your holiday shopping taken care of! Can’t wait for my second year at this show!